Brazing filler metals in this group have high copper content and higher working temperatures. Cennabras has a variety of alloys, both silver-free and silver-bearing, that are widely used in industries such as refrigeration and automotive. 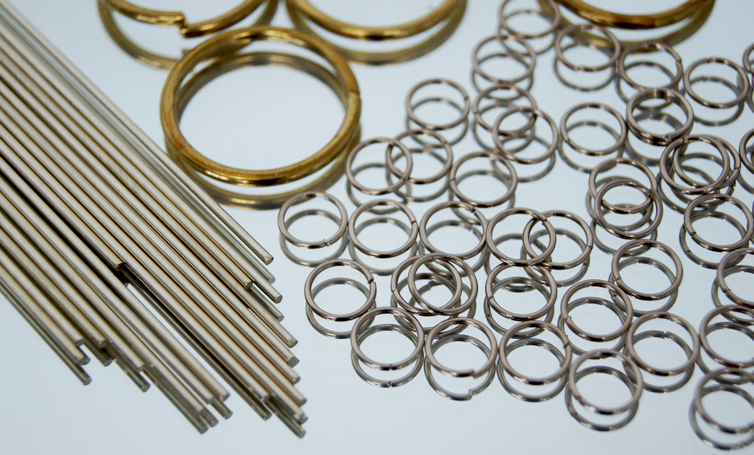 Wide range of base metals can be joined such as steel, copper and copper alloys, tungsten carbide and others. Brazing alloys containing silver have good flowing characteristics. Certain alloys are specific for furnace brazing and can be manufactured by Cennabras as preforms and pastes. Copper and copper alloys including: brasses and bronzes. Steel – including mild, carbon and low alloy steel. Tungsten Carbide and PCD segments. * Recommended gap is at brazing temperature and for air brazing processes. For furnace brazing or further details, please contact Cennabras. **Other forms can be manufactured upon request. Please contact Cennabras for further information. ***Recommended gap for furnace brazing.